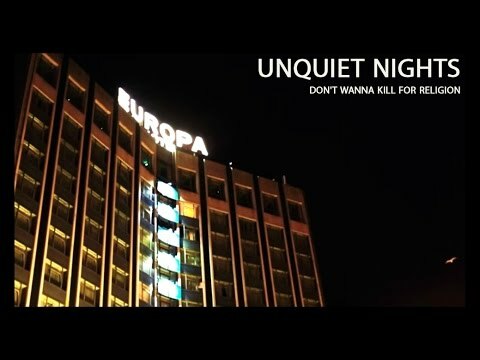 Initially formed in Belfast before relocating to mainland Europe, Unquiet Nights have reached nine countries on tour since 2011. During that time they've released 2 albums, the first of which ("21st Century Redemption Songs") exposed the band nationally with lead single "Shoulda Said Something" being played by Absolute and BBC Radio 1. 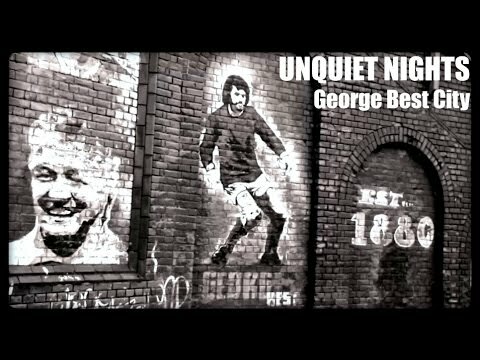 "Postcards in Real Time" was the second album and featured "George Best City" which landed the band live appearances on SKY Sport 1 in Italy and more national radio in the UK. 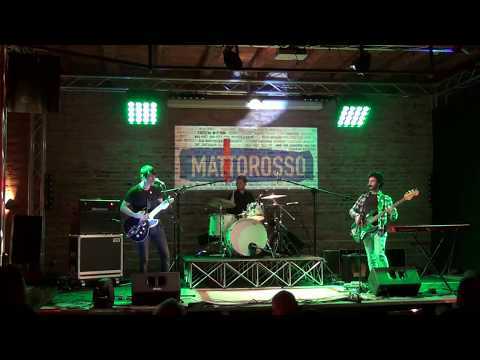 Their guitar driven sound has been compared by The Wallflowers' Greg Richling to Nirvana and Bloc Party, and by Hotpress to Pink Floyd & Noel Gallagher's High Flying Birds.